According to ABC News, Chris Cornell has died at the age of 52 on tour in Detroit. His death comes as a shock to his family and friends; he played the show in Detroit tonight. The iconic grunge singer was very active with his original band Soundgarden as well as the tribute supergroup Temple of the Dog. The late artist was literally in the middle of a tour this week, playing a run of dates that included openers The Pretty Reckless and soon-to-be-broken-up The Dillinger Escape Plan. His final performance earlier today featured a career-spanning set. It ended with “Rusty Cage” and “Slaves and Bulldozers” (the latter of which apparently, ominously contained a small refrain of Led Zeppelin’s “In My Time of Dying”). The statement indicates that there is no known cause of death at this point, and the family is working closely with a medical examiner. For now, the family has asked for privacy while they cope with this shocking loss. 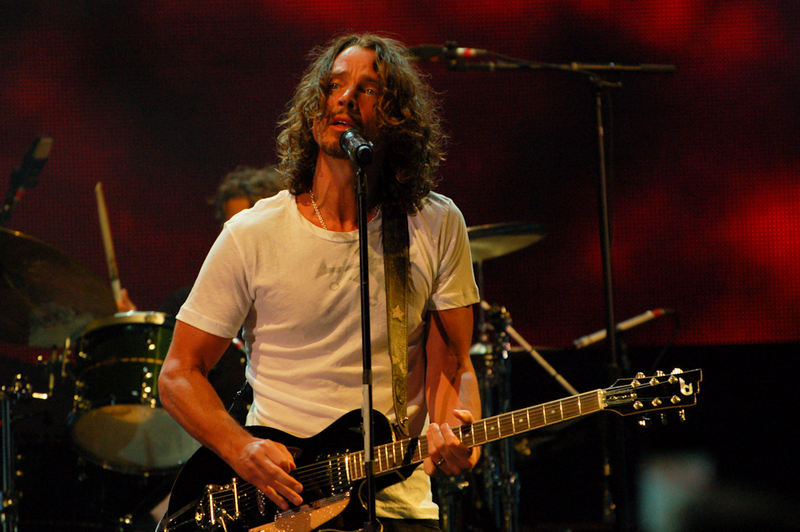 Cornell was a part of a massive movement of underground music reaching the mainstream, with Soundgarden, the band he formed way back in 1984, joining groups like Nirvana in parlaying underground success into modern rock stardom. The band had a string of hits in the 90s that included songs like “Black Hole Sun,” “Outshined,” “Spoon Man,” “Fell On Black Days” and many others. Simultaneously, after the death of friend and scene-mate Andrew Wood of Mother Love Bone, Cornell worked with members of what would become Pearl Jam (Jeff Ament, Matt Cameron, Stone Gossard, Mike McCready) to form Temple of the Dog as a tribute to their fallen comrade. The group charted with the single “Hunger Strike.” There was talk this year of new Temple of the Dog material being written, something that may never see the light of day with the death of Cornell. 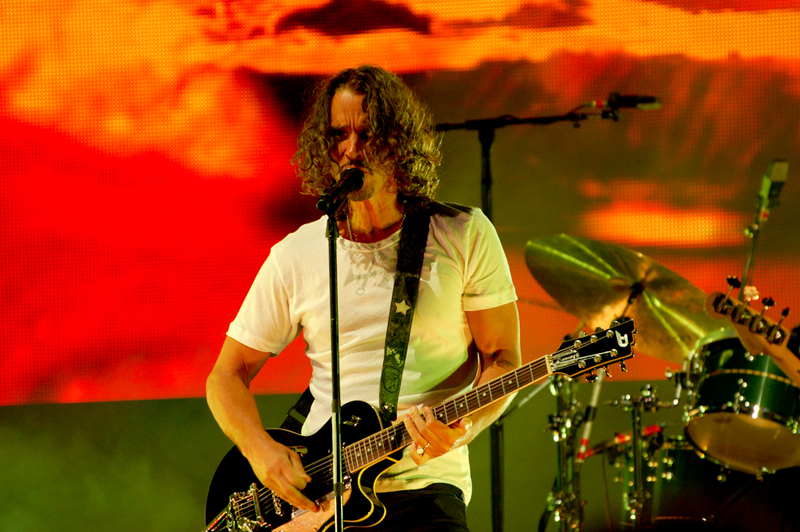 Eventually, Soundgarden would disband and Cornell embarked on a solo career that resulted in several albums, including 1999’s Euphoria Morning – it was a career that never quite lived up to the pinnacle of Soundgarden’s grunge-era heyday. He would go on to release five solo albums, the latest, Higher Truth, coming in 2015. 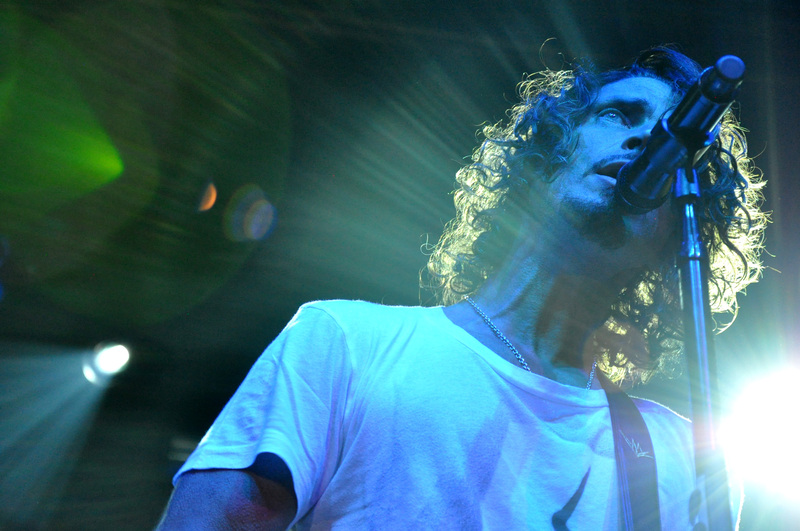 The talented singer, who boasts close to a four-octave range, joined forces with members of Rage Against the Machine (Tom Morello, Tim Commerford and Brad Wilk) to form Audioslave. The group did extremely well on modern rock radio, scoring hits such as “Like A Stone” – eventually, that group was disbanded as Cornell quit due to “irresolvable personality conflicts as well as musical differences.” The band reunited for a one-off show playing with the RATM members’ new band Prophets of Rage an Anti-Inaugural Ball show protesting the presidency of Donald Trump. After a 13-year break-up, the band reunited in 2010 and ultimately released a reunion album King Animal in 2012. The following year, another new song “Live to Rise” was the main end credit theme for the massively successful superhero movie Marvel’s The Avengers. Word over the last two years was that the band was working on a new album, but no solid word had been released lately as to whether the album was complete. In just the last year Soundgarden had re-released two of their seminal albums, Ultramega OK in March and Badmotorfinger in November of 2016. Some years back we had the good fortune of seeing them perform a co-headlining tour with Nine Inch Nails and not long before that, a show doing the entirety of their classic album Superunknown. Fans will remember him fondly for his many years of incredible vocals and songwriting. Chief moments amidst those include his genius contributions to Temple of the Dog and also a one-time cover of “What’s So Funny (About Peace Love and Understanding)” with Tool’s Maynard James Keenan from the one-time Axis of Justice concert event. 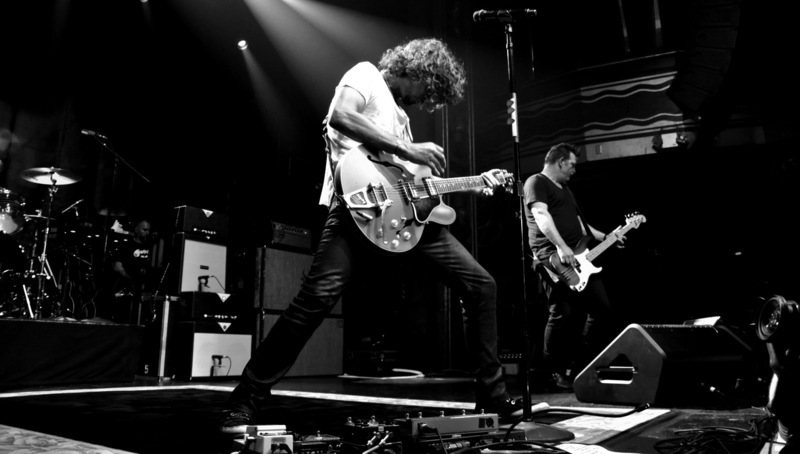 UPDATE 2 (5/18): According to Stereogum, the remaining dates on Soundgarden’s tour have been cancelled. In fact, Pointfest in St. Louis, MO has been cancelled altogether due to losing its headliner.